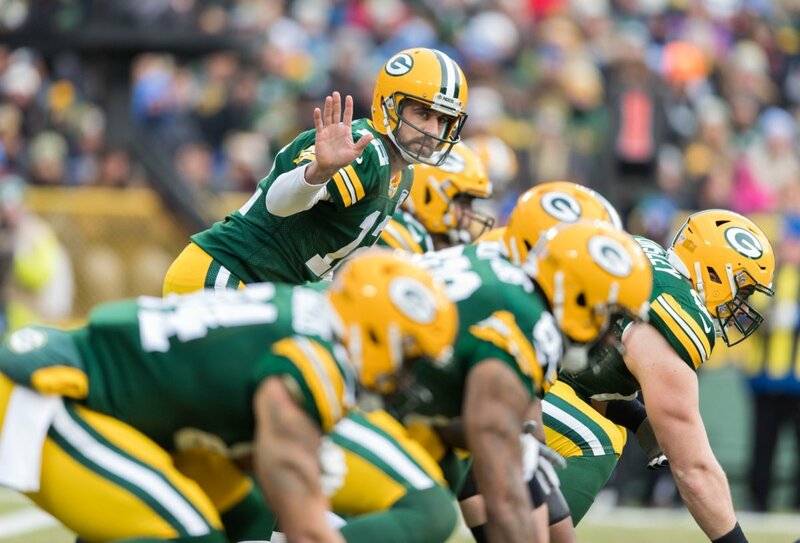 The Green Bay Packers have left four starters in Green Bay to continue rehabbing injuries. For the most part, they have one thing in common. They're injury prone. 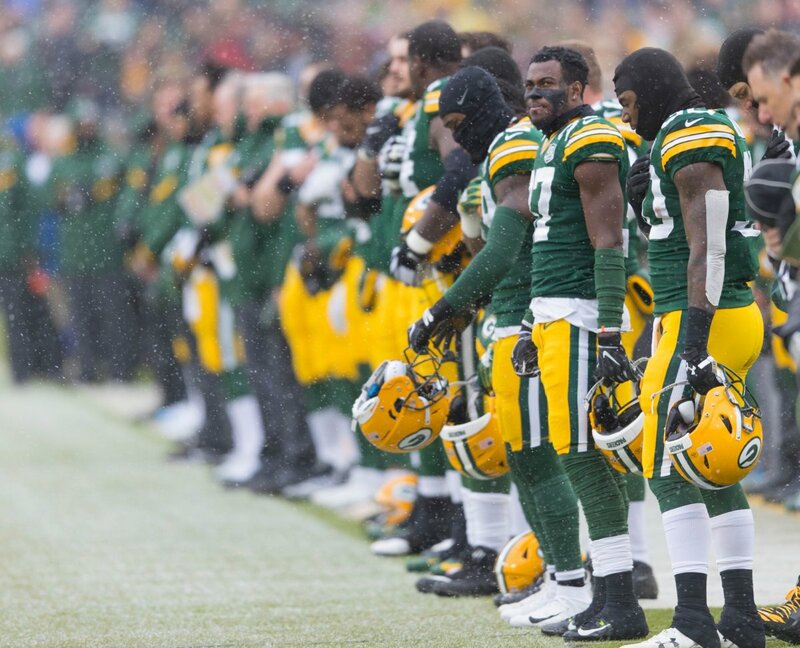 Green Bay Packers players are openly frustrated. 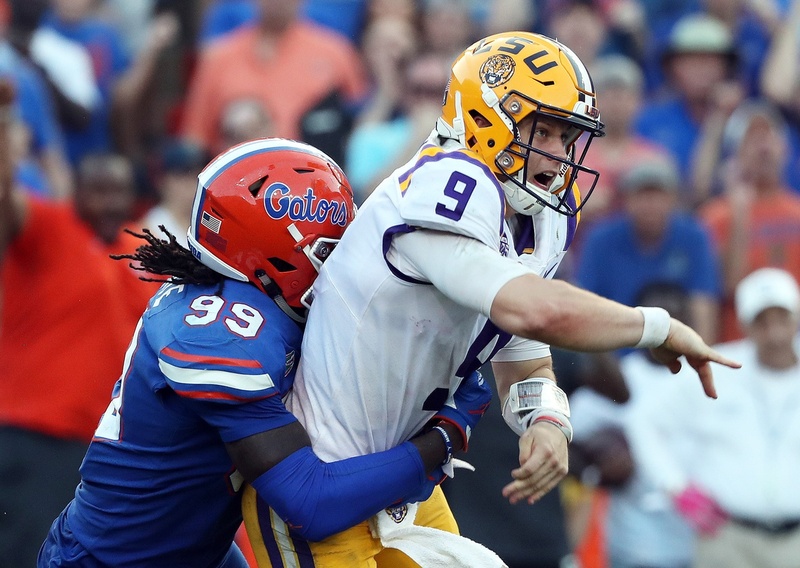 They say they aren't having fun and this season feels different. This can really only end one way. 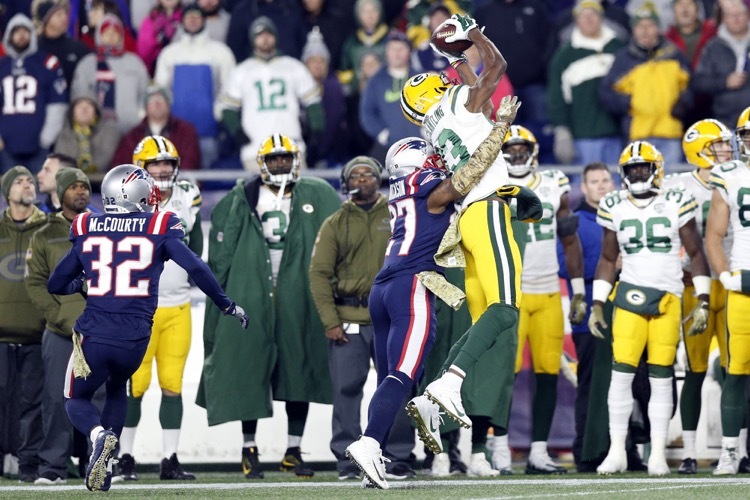 A final look at the Green Bay Packers' disheartening loss to the New England Patriots. Marquez Valdes-Scantling is coming on. Bashaud Breeland and the pass rush disappoint. 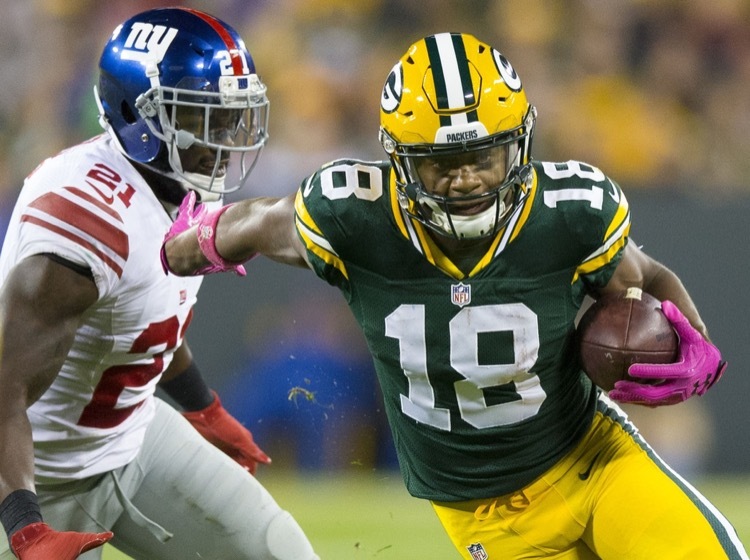 Randall Cobb's future with the Green Bay Packers doesn't look cloudy. It looks nonexistent. 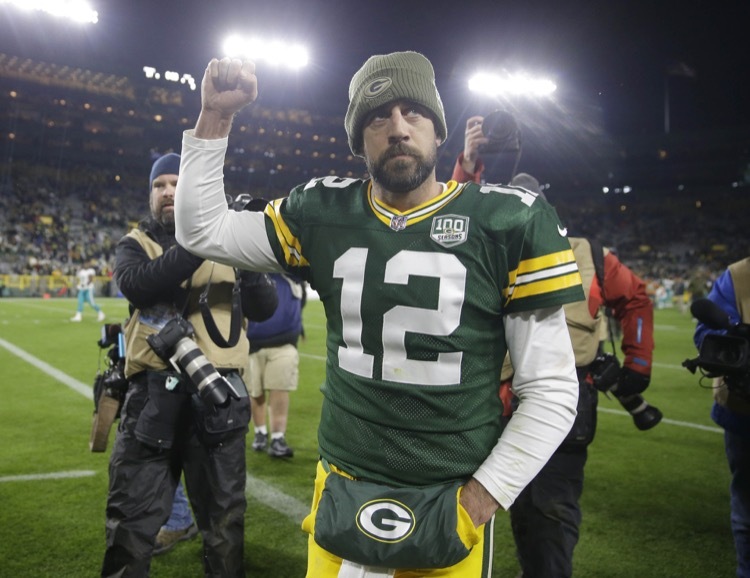 Here are the three strikes against Cobb and why the Packers will move on. 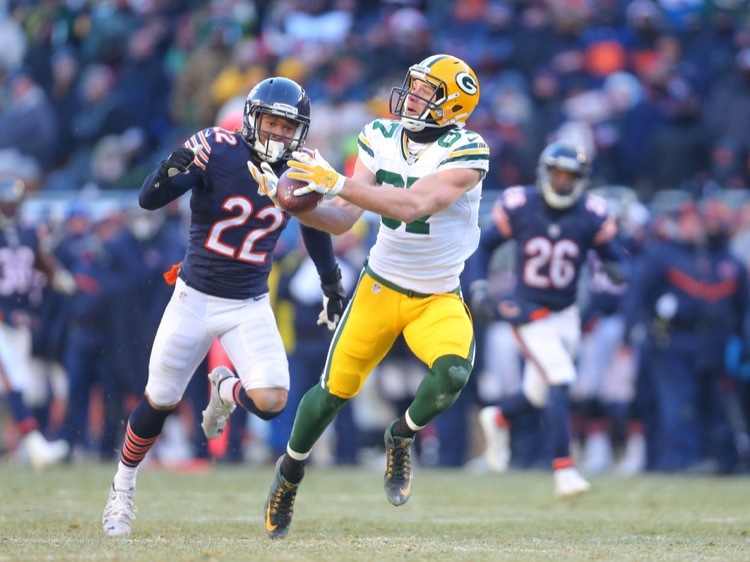 The Green Bay Packers have plenty of uncertainty at receiver, but we do know one thing for sure. Randall Cobb won't be on the field. Here's the latest. 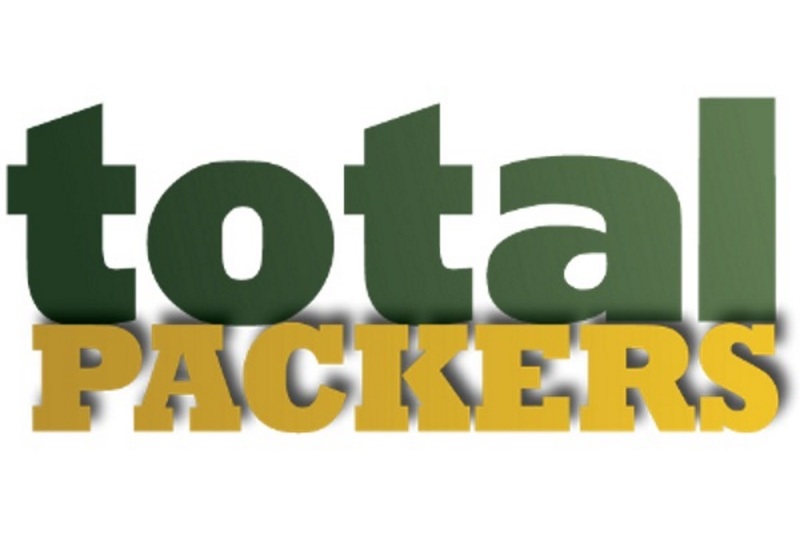 Randall Cobb Questionable With… Guess What? 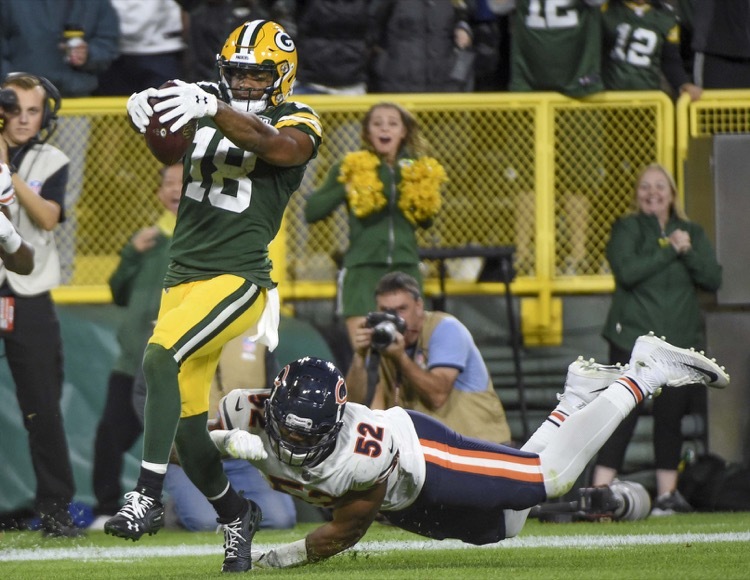 Green Bay Packers receiver Randall Cobb is questionable with the injury all Packers eventually have. 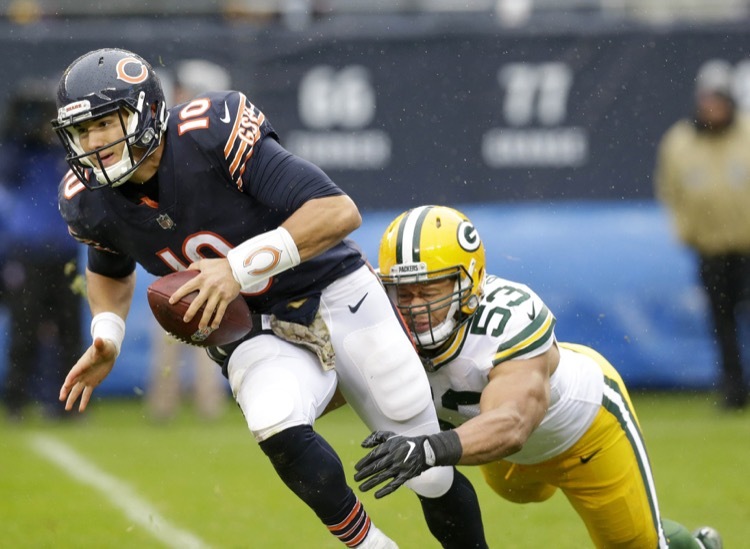 Nothing new for Cobb, but here's the lowdown. 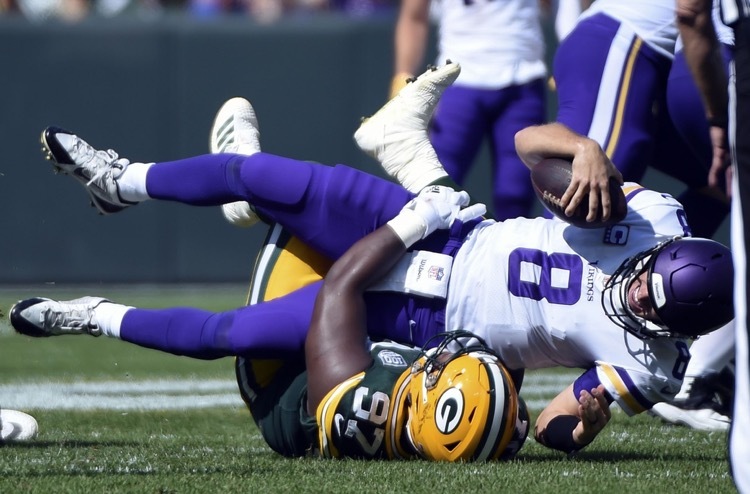 Here's a second look at the Green Bay Packers' tie with the Minnesota Vikings. 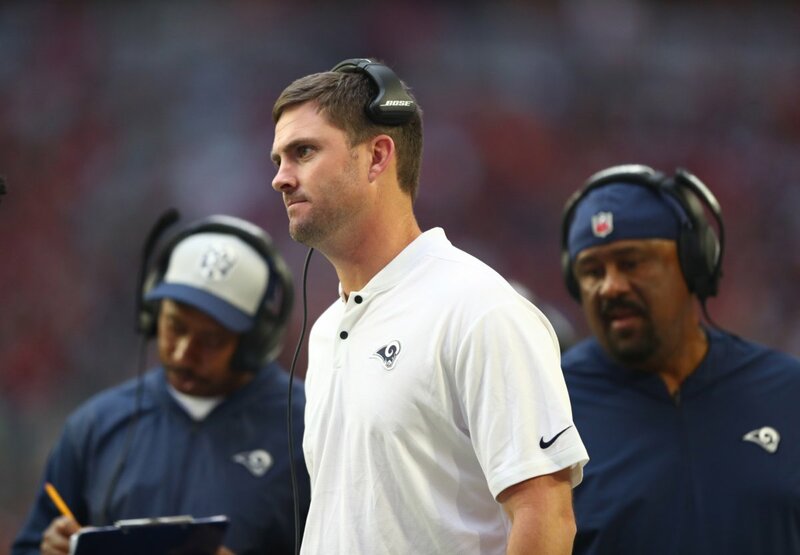 The running game and offensive line are down. Jimmy Graham and Kenny Clark are up. 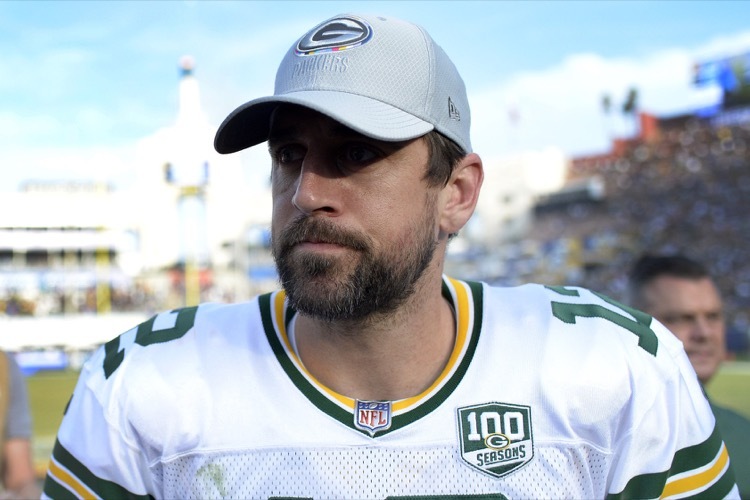 The Green Bay Packers are shopping receiver Randall Cobb? Oh, wait, no they are not! 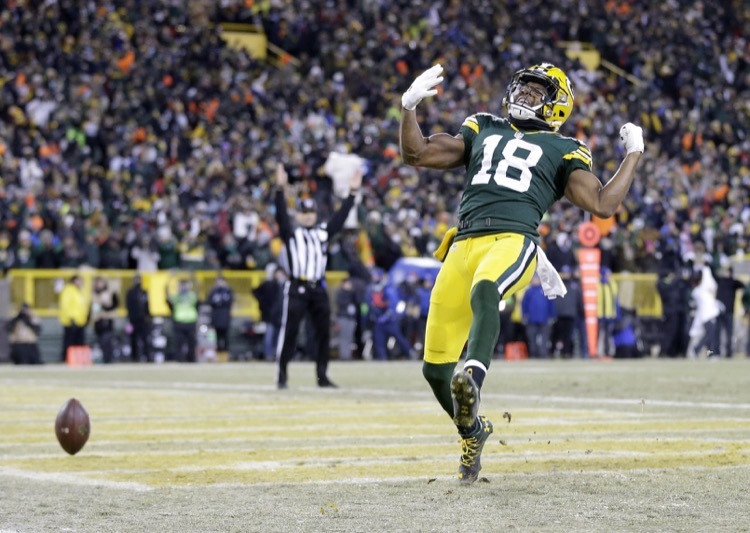 Teams are just inquiring about Randall Cobb. Who to believe? 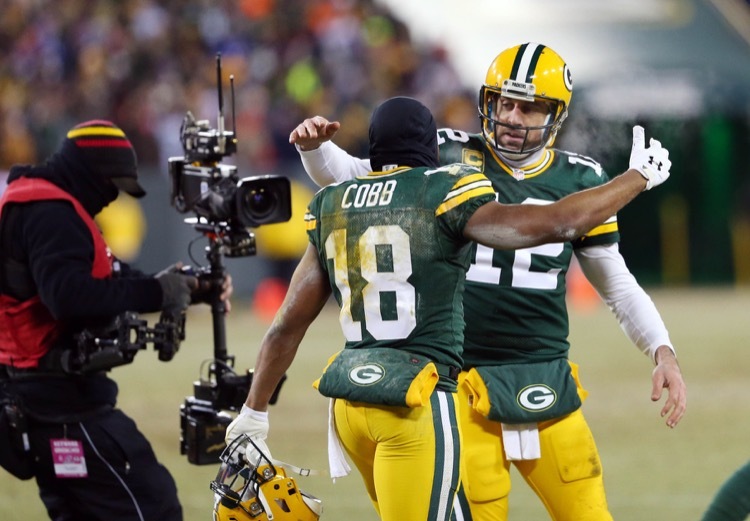 The Green Bay Packers are reportedly actively shopping receiver Randall Cobb. It makes plenty of sense, but a trade seems far-fetched. 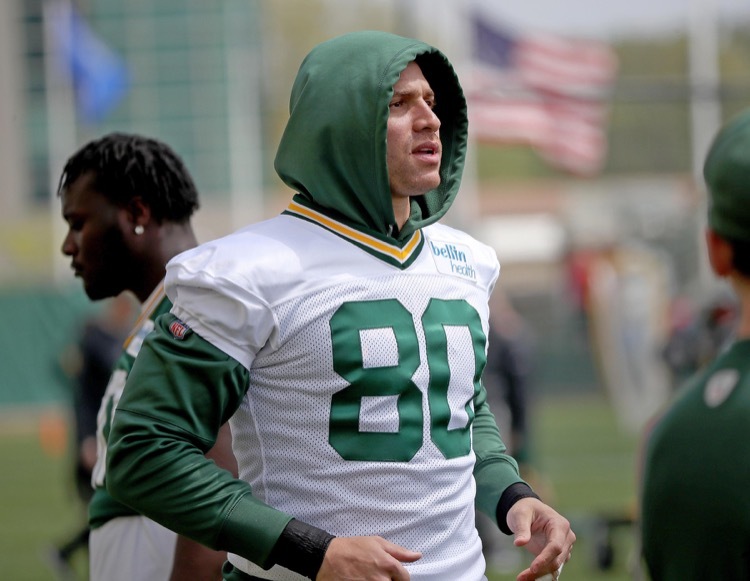 Green Bay Packers tight end Jimmy Graham is hoping to get more one-on-one matchups. 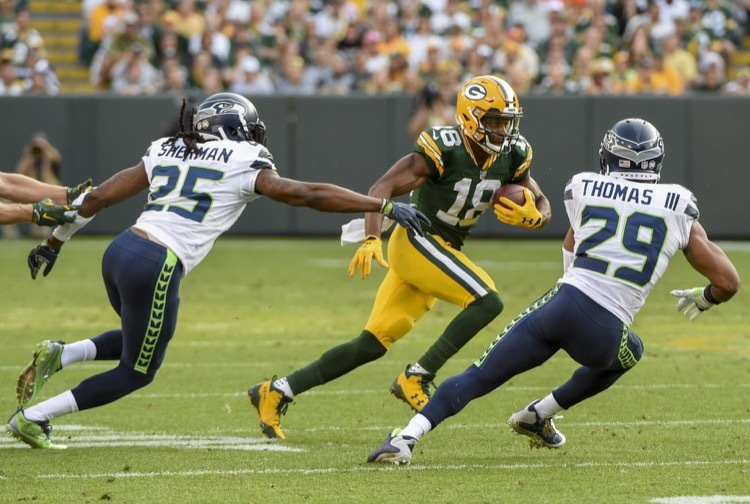 Probably unlikely, but he opens the door for Randall Cobb. Quick. 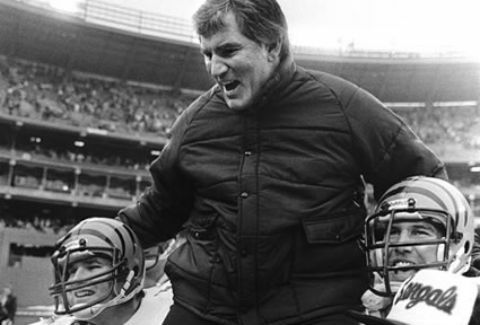 Name me one guy on the Green Bay Packers who hasn't come close to earning his money. 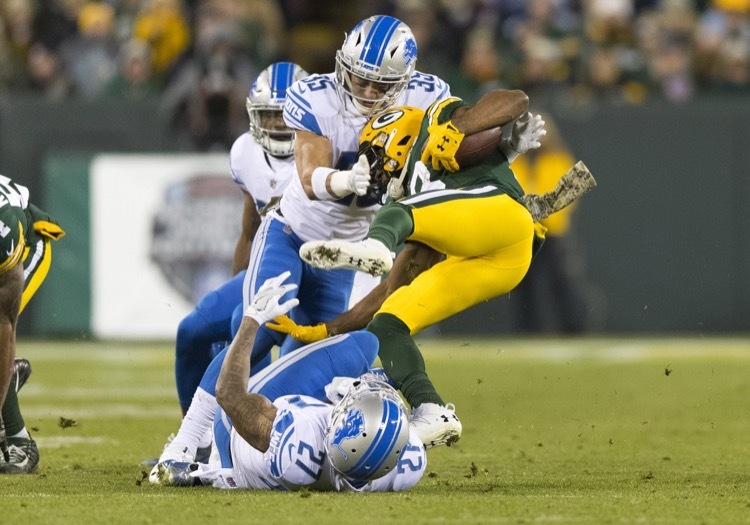 Did you go with Randall Cobb? Then you'll be delighted to know that he's already injured.